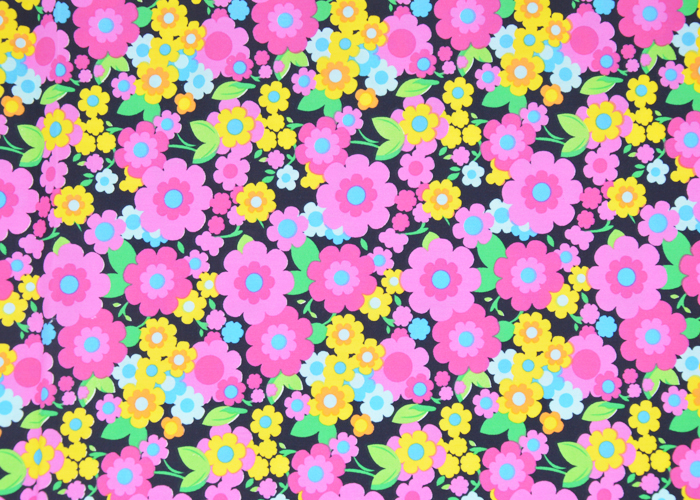 The T/C 80/20 45X45110X76 63" fabric with flowers on a white background, yellow and pink petals, simple and elegant design. 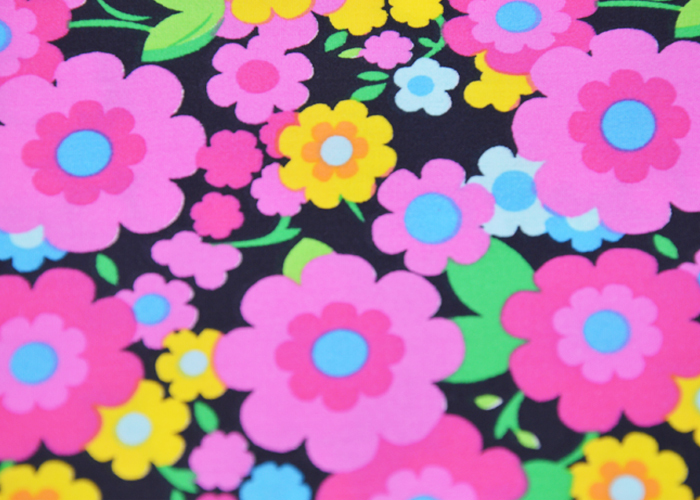 This fabric is suitable for clothing, jackets, jackets, shirts, skirts, dresses, bed sheets, quilt, curtains, tablecloths, especially autumn and winter clothing. Looking for ideal T/C 80/20 Fabric for Clothing Manufacturer & supplier ? We have a wide selection at great prices to help you get creative. 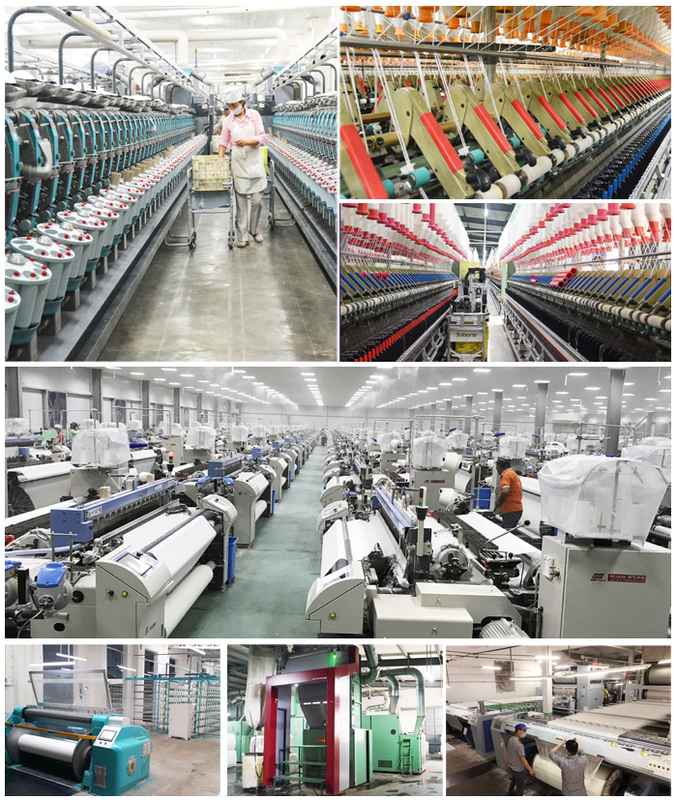 All the T/C 80/20 Fabric for Garment are quality guaranteed. 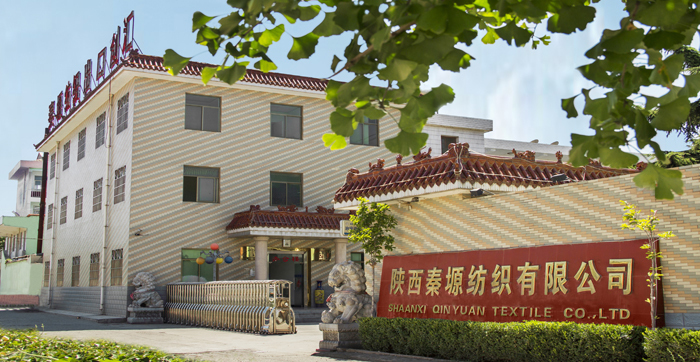 We are China Origin Factory of T/C 80/20 Fabric for Home Textile. If you have any question, please feel free to contact us.